All information about our mission, hosting members, accounts, blog, news, & contact. 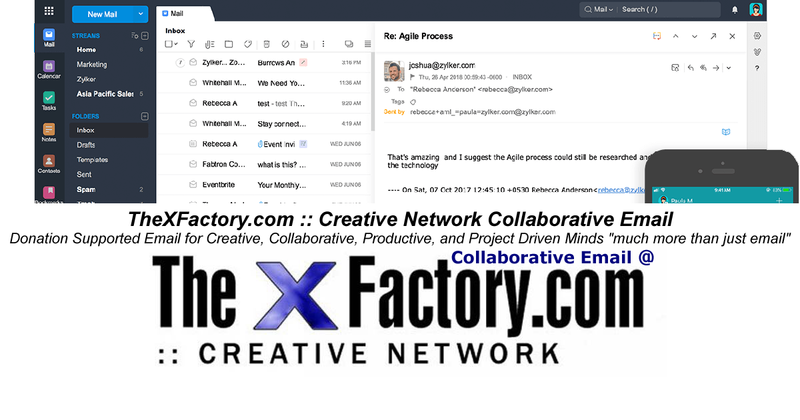 Events of TheXFactory.com and members with hosted websites on our server space. Our blog news & other project information. Every once in a while we post featured creative media from DIY, DIT, and Creative types. Our streaming playlist on Tidal was created to financially help support musicians in our Facebook Group by simply encouraging people to play their music every day via their own Tidal playlists. 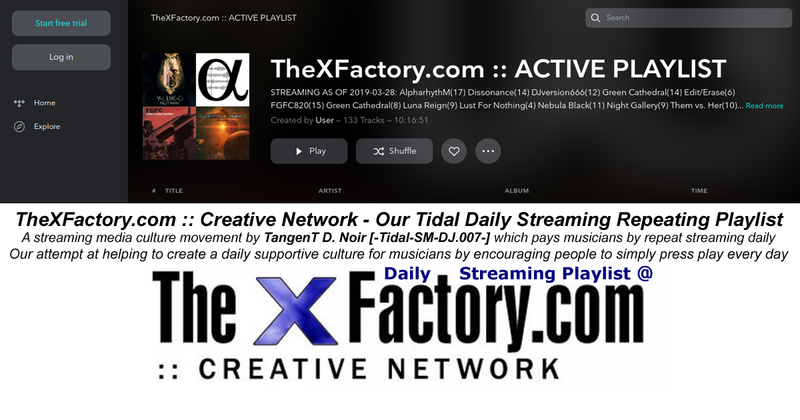 Our streaming media playlist is maintained daily by TheXFactory.com's owner/Founder TangenT D. Noir Tidal-SM-DJ.007(Tidal Streaming Media Disc Jockey). > TangenT D. Noir "Tidal-SM-DJ.007"
I do my best to stream this playlist 24 hours a day, 7 days a week, and 365 days out of the year in an attempt to earn the artists on the list roughly 4 times the amount of what the purchase of a single digital album would cost via the Tidal streaming media site at $0.007 per song per play. I created this SM-DJ(Streaming Media Disc Jockey) concept and acronym to define taking the reposibility of the on-going streaming of digital content for the purposes of earning money for artists who have their content listed in the catalogs of streaming media sites etc. Althought you don't have to be an actual DJ to be an SM-DJ this does not exclude actual DJs from being SM-DJs. Simply add the name of the steaming media host, in my case it's Tidal, then add SM-DJ as a suffics at the end of your DJ name. more details can be found HERE. We would like to work with you - not for you as we are trying to ally ourselves with people who understand and appreciate the value of working together on web based projects. 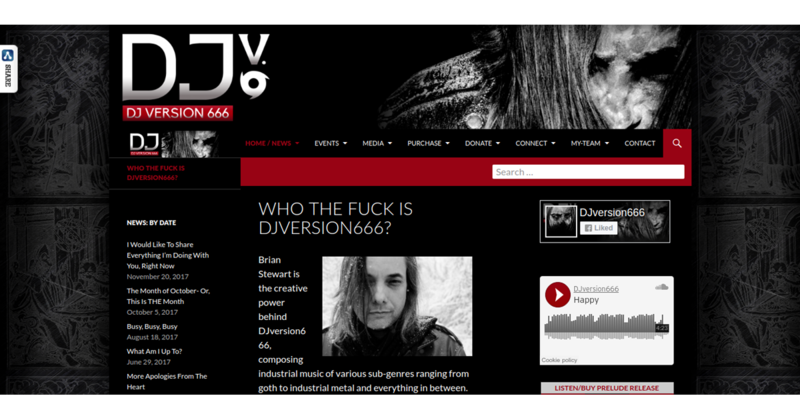 We unwittingly formed this idea as a result of working on a project with musician DJversion666(also a DJ) & graphic designer Exemia(also a DJ and musician) on DJversion666's very first website at DJversion666.com. We(TheXFactory.com) provided the webspace, technical support, promotion, & web development while Exemia provided the graphic design and DJversion666 provided the focus of the music/concept for the whole of the project. Having said that. We would like to thank both DJversion666 and Exemia for helping to take part in forming this idea even if they did not understand that this is what was to become of it. We have quite a few "Friends" on social media who invite us their PUBLIC events; so, we simply thought it would be more helpful if we shared their events on our calendar so that others might find and attend their events. Below is how to use our calendar page. Your PUBLIC event(s) should be listed within 12 hours or so. Your event will be added to this section in chronological order. Making your event image visible as our META image when people share our calendar page on social media: META IMAGE: the image that displays in a post on social media when people are sharing content. When you create your image make sure that it can be clearly read as an image which appears above a shared post on social media. Try to make your image 1200 x 630 if you can. Make sure that you have a link to grab or copy it from on-line somewhere. 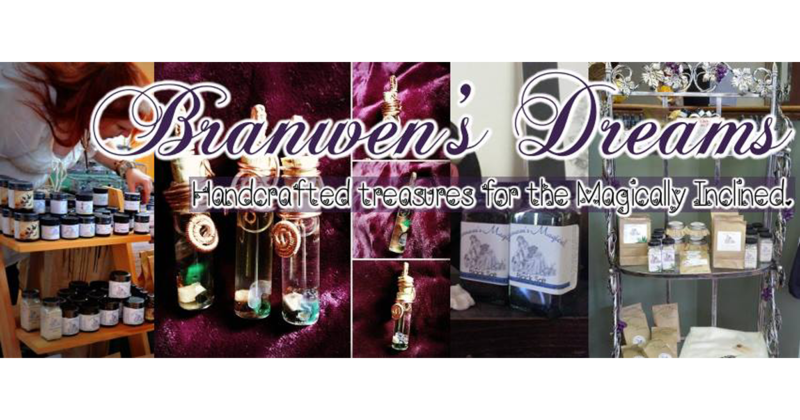 Send a Facebook message to TangenT D. Noir with a link to your image. Be sure to include when and how long you'd like your image to display. Then CLICK HERE TO DONATE WHAT YOU CAN to TheXFactory.com and it's mission. In the Paypal donation comments or feedback, make sure to type "META Image on Calendar Share Post Page" along with the link to contact you(hopefully on Facebook). Please note, your donation is about your support of the efforts of TheXFactory.com and it's members. It's not a purchase. If you view it this way, please keep you money and go find some corporate infrastructure. After all of that, You should see you image appear for the duration of time discussed above the text information whenever someone shares our calendar page on social media. We primarily cater to focused DIY (do it yourself), DIT (do it together), and/or Creative (musicians, artists, performers, etc) types. We offer some resources here for free, some require payment, some suggest donations in exchange for support and resource consumption, and general donations are always greatly appreciated. In the end, we'd simply like to share what we create, inspire, help, & do our part in a DIY, DIT, and Creative way.